A friend asked me recently… “what is the point of your blog, exactly”? It is a legitimate question which I addressed in my very first post. I like to explore and am curious by nature. I also like to share what I find in whatever shape or format it comes across. There is usually a (stylish) common denominator to all these places, things and people of interest which grace the pages of stylishmews. If you find yourself in London on a Saturday, make the effort to cross Tower Bridge and find your way to Maltby Street in the Borough of Southwark. Attention all tourists: Southwark is pronounced Suth-uck, just in case you need to repeat to your taxi driver where you are going. Maltby street is located in Bermondsey, once known as a backwater of London. 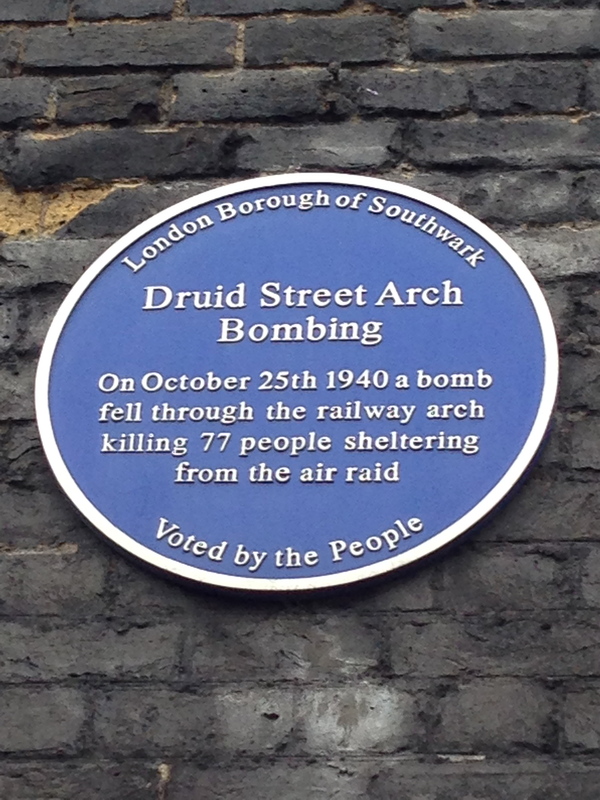 In 2010, a renegade group of traders from Borough Market set up shop under the railway arches along Maltby and Druid Streets. 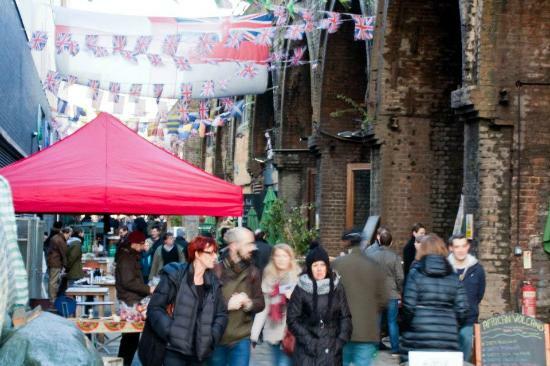 On any given Saturday from 9am until 2:30pm and Sunday from 11am-4pm, you can stroll along a portion of the street called Ropewalk, a lively street market with a combination of stalls, under-arch shops, pop-up bars and terrific places to eat. Most of the action takes place under the railway arches where the likes of Monti’s Deli are located. Reminds me of home! 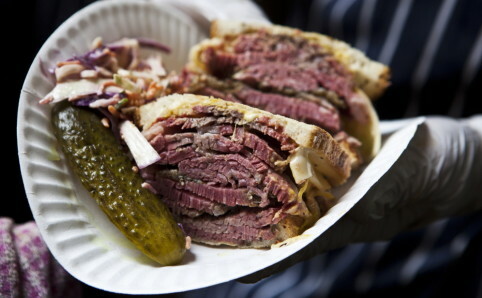 Everything is homemade; from the chicken soup and matzoh balls, to the salt beef and pastrami sandwiches. Every week 40kg of beef brisket is delivered and then brined for 6 days in Monty’s secret recipe cure. The Pastrami is then rubbed with a blend of spices and carefully smoked in an outdoor coal smoker for around seven hours. The sandwiches are hand-sliced and as close to New York style this side of the pond. The longest queue on Ropewalk signals you have arrived! Don’t miss a meander through LASSCO, England’s Prime Resource for Architectural Antiques, Salvage and Curiosities. Forget Restoration Hardware, this is the real deal! You will find people sitting on old banquettes, perched on stools, sipping their Monmouth Coffee, eating a Monty’s sandwich, or one of those delicious brownies from a bakery stall along Ropewalk. Chimneypieces, firegrates, lighting, garden ornaments, door furniture and hardware abound! I particularly liked the piles of industrial china and glass for sale. 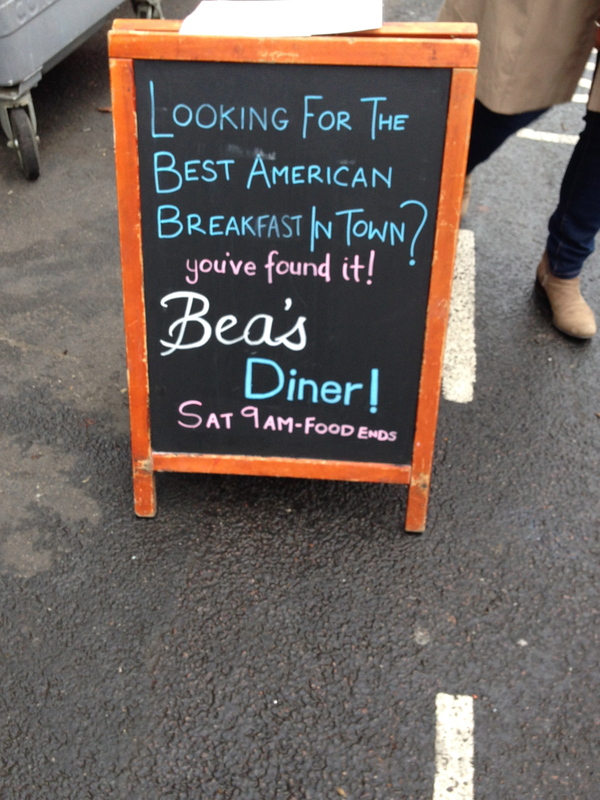 There are so many varieties of food to eat and products to buy along Ropewalk and around the corner on Druid Street. 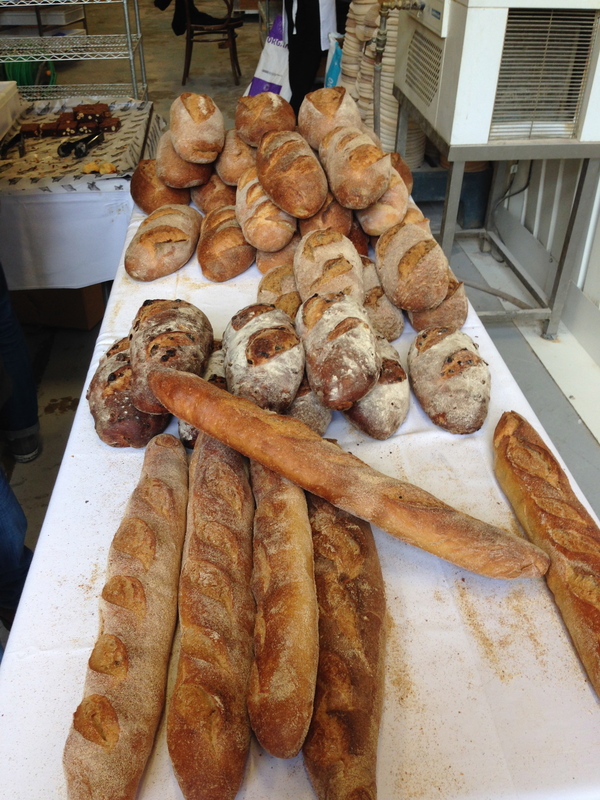 Any one who knows anything about bread will recognise the St John Bakery, located a few doors down from Bea’s. 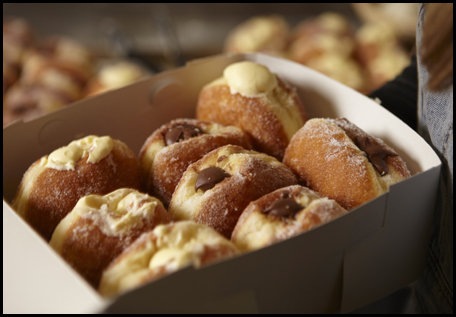 Open from 9:00am – 2:00pm, you will find fresh doughnuts (really, really fresh), too many varieties of breads to list, Eccles cakes, hourly baked madeleines and delicious hot chocolate. Once again, this needs to be said; the bread and doughnuts (fillings include raspberry, rhubarb, peach, strawberry, apricots and mixed jam flavours) run out quickly, therefore get there early! 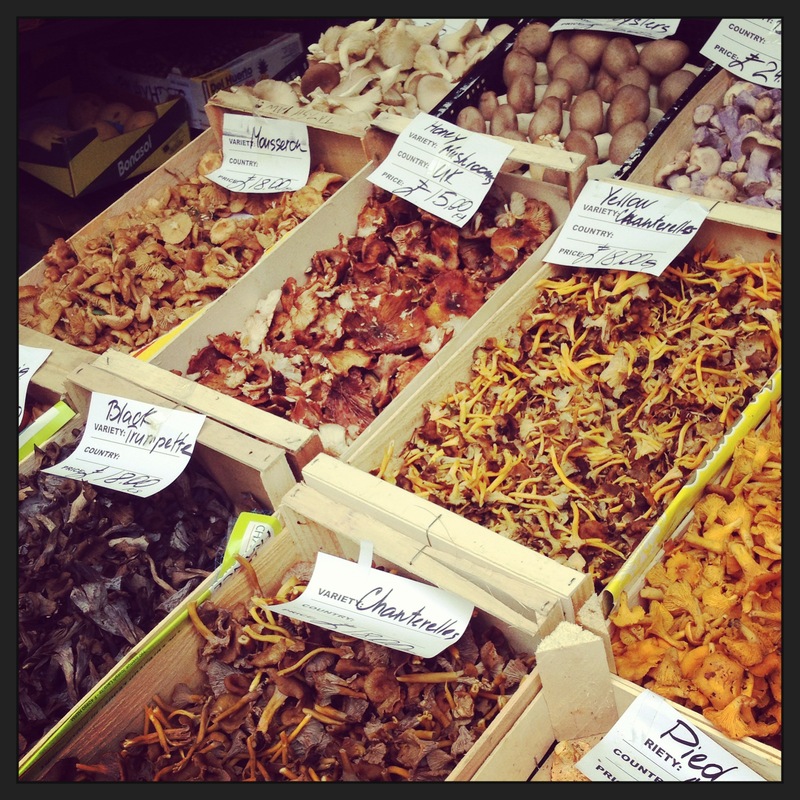 Tayshaws is a foodies’ paradise. 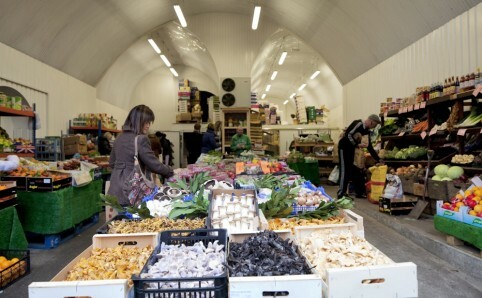 Housed in arch 60 on Druid Street, you will find a wide range of superb fresh fruit and vegetables, fungi, herbs and pantry goods (including Asian and Oriental cupboard essentials). 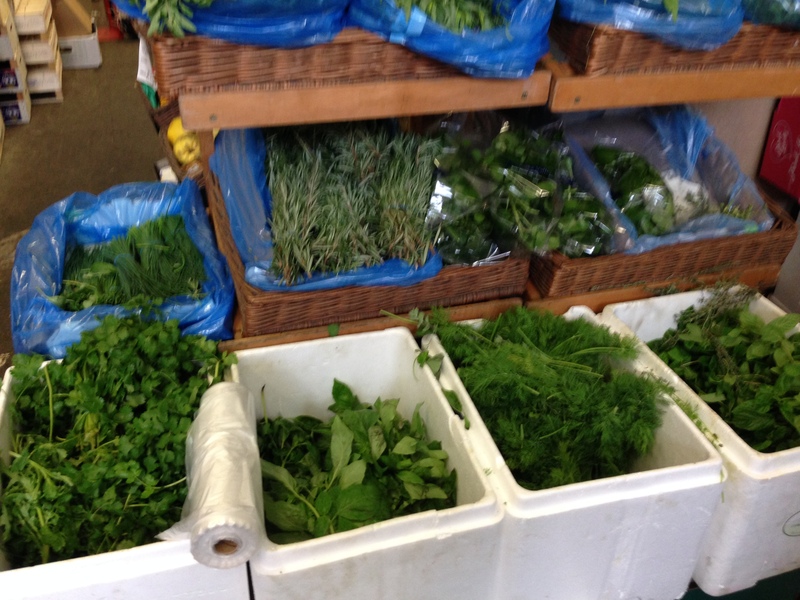 Make sure you do not overlook the wholesalers and producers at Spa Terminus as well. 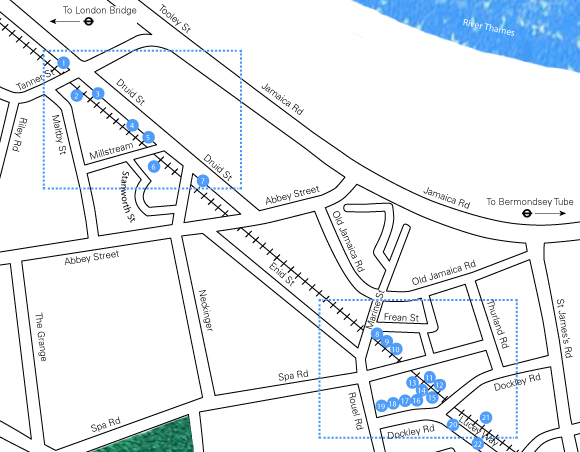 With the map above you will be able to navigate your way under the railway arches. Click here for a detailed listing of what to see and where it is located. What could be bad about strolling around a few streets in Southeast London on a Saturday or Sunday morning? The only thing you have to lose is a few pounds!